On your wedding day it’s your job to relax and have fun. As your photographer it’s my job to make sure you have an amazing experience so beautiful images will follow. With a storytelling approach to photography, my focus is on the overall experience rather than the traditional process of picture taking. I’ll encourage you to have an amazing time with family and friends and find ways to enhance and extend the best moments for your photographs. I’ll tell your story with beautiful images, capturing genuine moments and emotions and staying clear of endless line-ups and uncomfortable poses. Choosing your photographer is just one of the many decisions you will make as you plan your big day… and choosing the ‘right’ photographer for you can make all the difference. To see more of my work check out my website and facebook page. 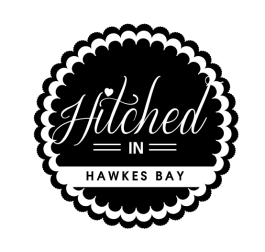 If you like my images and you are planning a Hawke’s Bay wedding feel free to contact me. 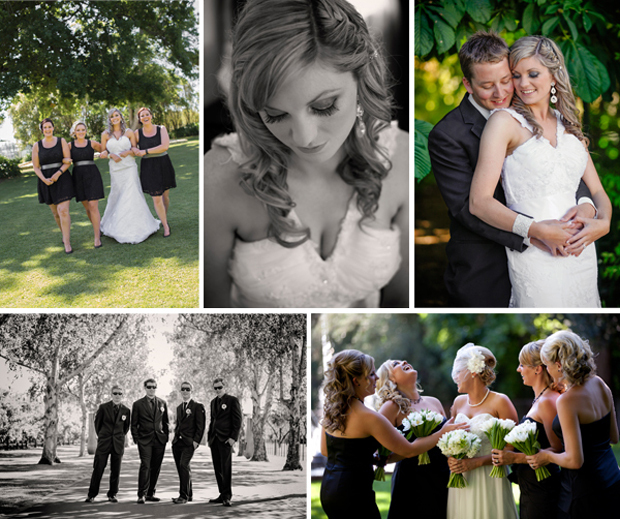 I’d love to get to know you better and discover if I am the wedding photographer for you.